IT Support Portsmouth. Cowley IT. Computer Repair Havant. 14 Years of experience in IT Support and Services. We offer the best support service for your systems. 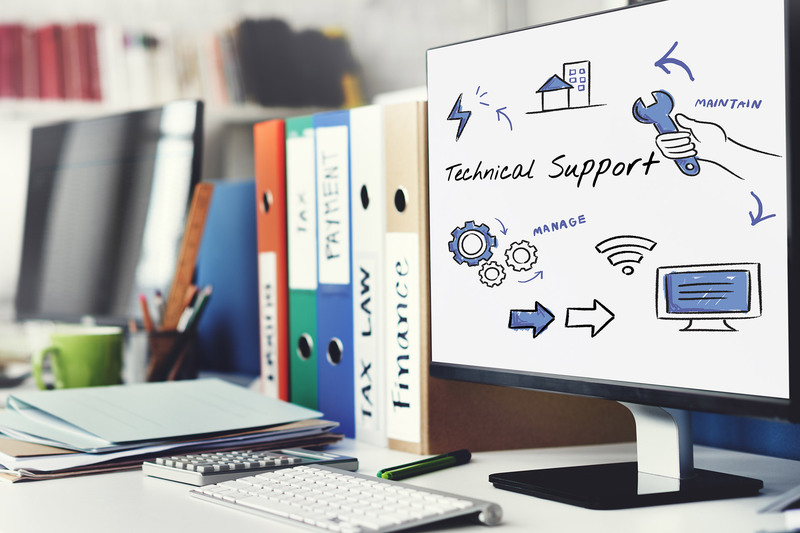 Technical support provided by experts whether you need assistance with a current problem, one off project or you want a fully managed IT support solution, you’re in safe hands. Our responsive service team uses the latest technology to provide you with the best IT support solutions. If communication is the lifeblood of your business we can help. Let us increase productivity and reduce costs. We are certified and accredited partners for industry leading vendors. We can create the perfect solution for you. If you are looking for new hardware or software. Our experienced procurement team work directly with vendors and through channel distribution to find the latest technology to your exact requirement. When something bad happens it shouldn’t affect your ability to do business. Hardware failure, fire, theft and data loss. We have solutions that keep you working! There is an ever increasing reliance on fast and stable communication. 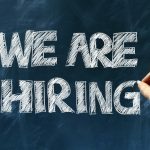 Contacts, data, email, remote sites, remote working, mobile working the list goes on. We understand you need access to your resources when you need them. We offer solutions that will suit every requirement. Technology and IT solutions keep evolving and new products come to the market daily. Our team is agile and experienced with great partner relationships. We can supply you with hosting and cloud solutions that will benefit your business. 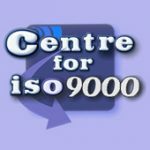 Cowley Computer Solutions was established in 2004 we provide IT solutions for Business. 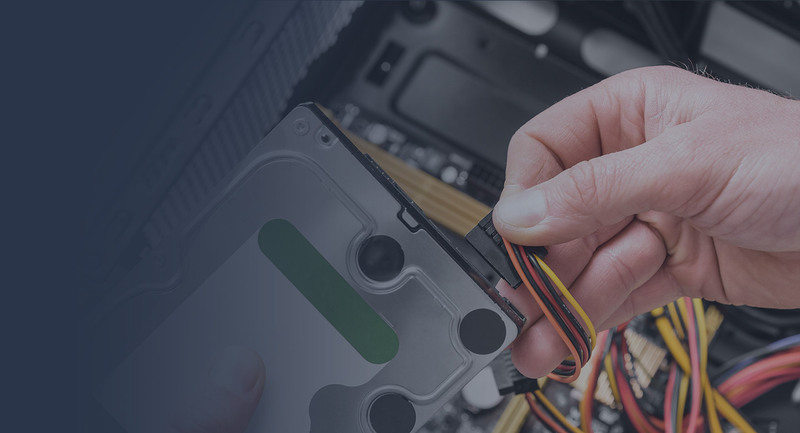 We have a team of experienced technicians that provide support and service for small business computer systems. We are based in Havant in Hampshire and support customers in a wide variety of business sectors covering a Hampshire, West Sussex and Dorset. We use the latest technology and tools to deliver our services remotely and at customer sites. 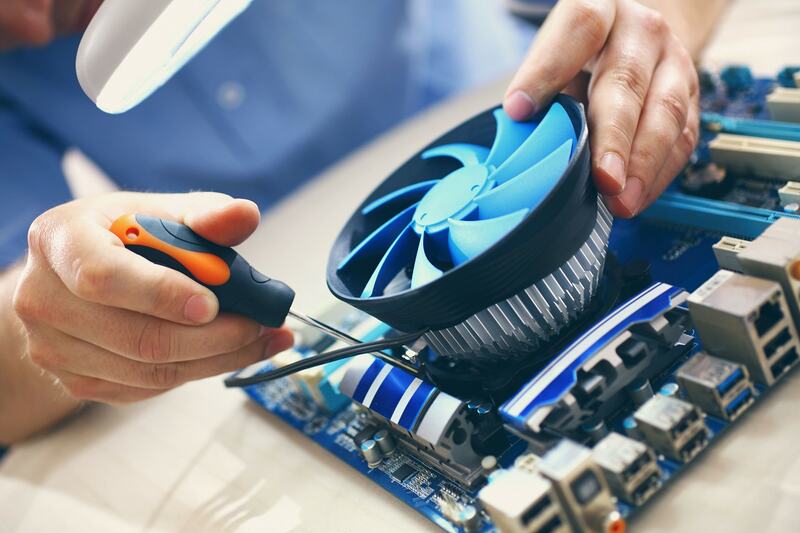 We are a rapidly growing organisation in the sector of power generation industry and we were keen to find a local company that could look after our IT needs. 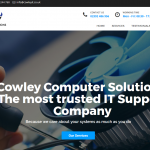 Luckily we found Cowley IT Solutions who met with us and assessed our needs. 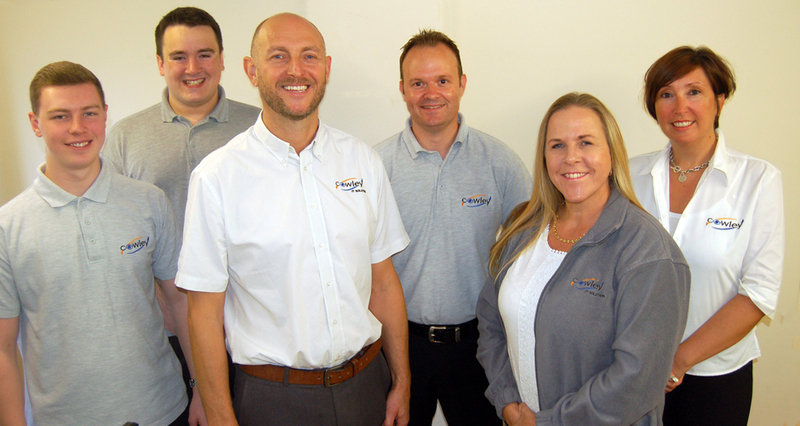 We felt confident that we had chosen the right IT support and as we have worked more closely with Cowley, we have confirmed that we made the right choice. The face-to-face engineers are excellent and have already built a great relationship with our staff. The staff behind the telephones and emails have also been great and we’re delighted to have found such reliable support. Feel like your systems could work better than they do?